Sorry, Malik, but this post isn’t working out. I didn’t want you to talk about that sort of dating. I wanted you to talk about dating yourself—showing you’re behind the times—by what you say or write. See, if you had just returned my texts, I could have explained it all to you. But thanks though. I’ll call you some other time if I need that guest post from you. 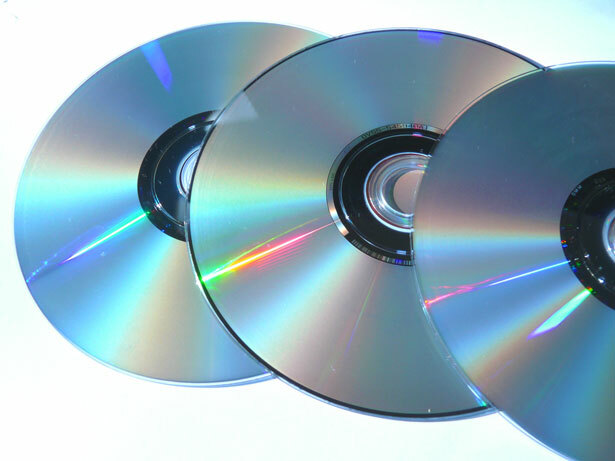 When was the last time you burned a CD? I can’t recall the last time I did. Well over a decade ago, certainly. Why am I bringing that up? I was reminded of the need to keep in mind what the audience I’m writing for may or may not know. If you write for adults, maybe this is not a big deal to you. 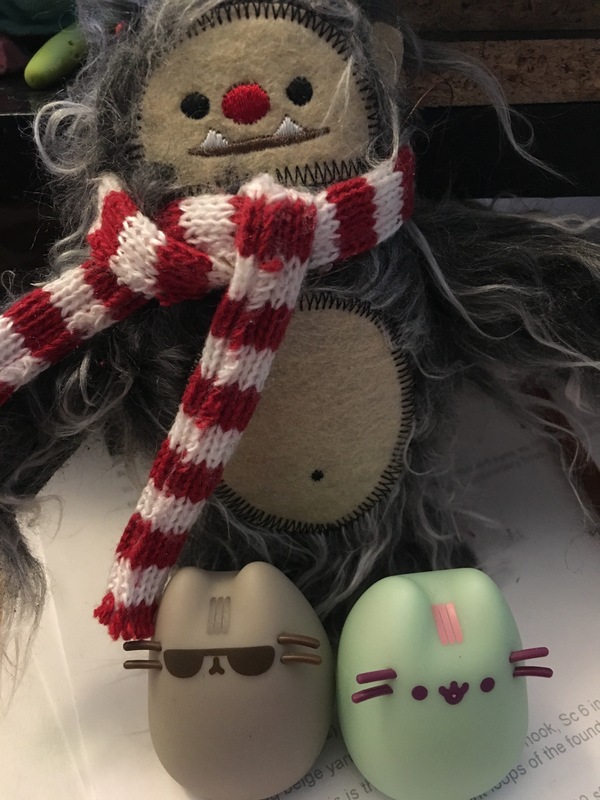 But I write stories for kids and teens who will let you know in a heartbeat when something is dated (at least in their eyes). The video and the article were wake-up calls. I’m reminded of idioms or activities I might have mentioned that someone born in this century might view as anachronistic. Case in point. 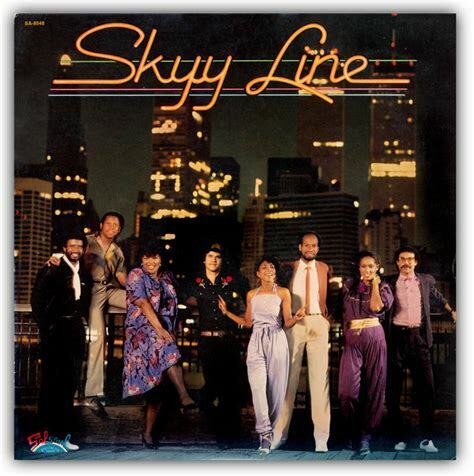 Years ago, a 1981 song, “Call Me,” sung by a group called Skyy, sparked a discussion after my niece and nephew heard it on Pandora (yes, Pandora) . One of the lyrics goes like this: “Here’s my number and a dime, call me anytime.” My niece and nephew had no idea why a dime was needed for a call. Neither had ever used a pay phone, let alone seen one. Nor had they seen one of these outside of an old television show. Technology changes so rapidly these days. Even Pandora has felt the pinch. (Can you say Spotify?) This is one reason why I use technology names sparingly in stories, or I make up my own names. You never know when something is going to be outdated. How about you? Is this issue of dated text something you care about? What do you do to avoid dating yourself? P.S. 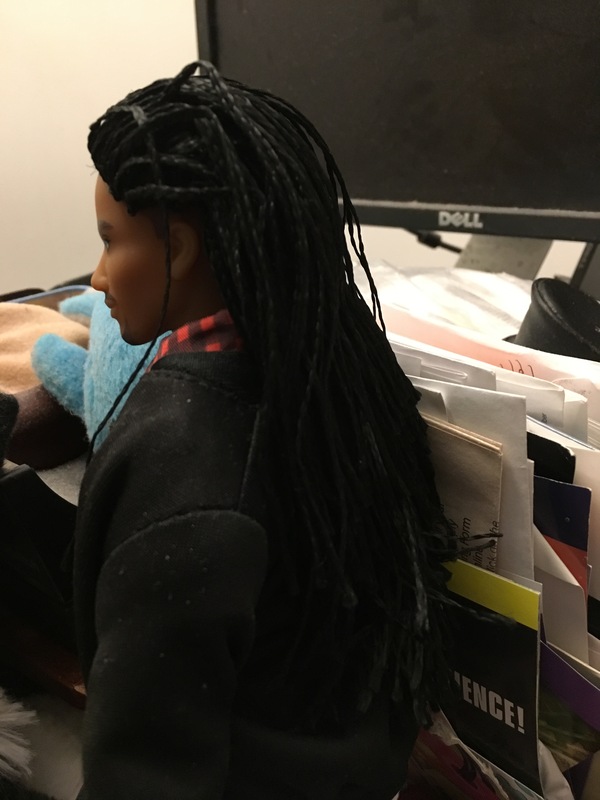 Henry is very hurt that I asked Malik to write a guest post, however brief that experience was. He quickly reminded me of his good qualities. Like . . . the fact that he loves animals and has a cheerful outlook on life. 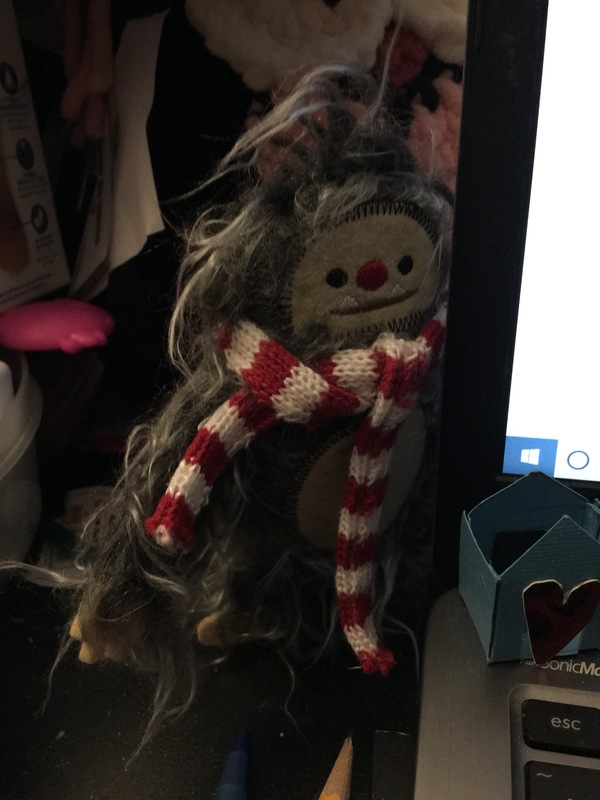 So, I might have to have a guest post by Henry at some point. 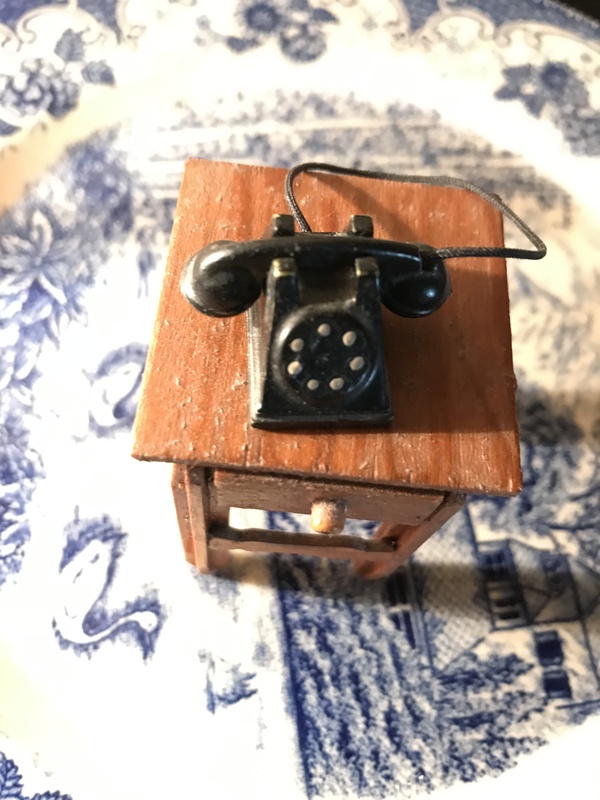 Tiny phone photo by Martha Moore. 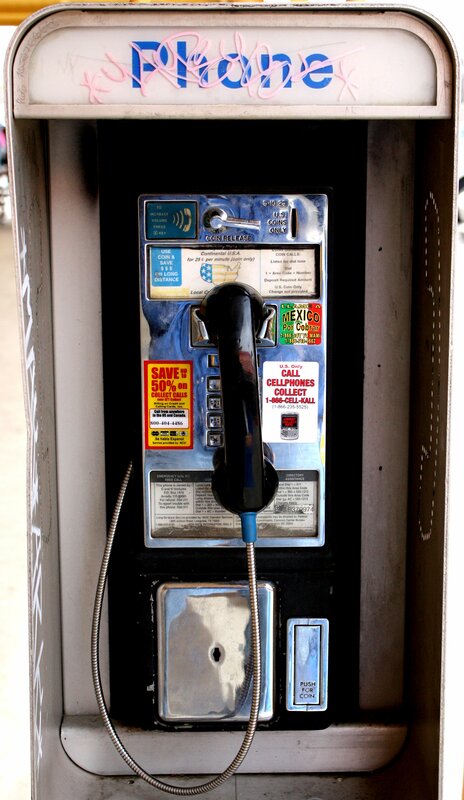 Pay phone from photos-public-domain.com. Skyy album from essence.com. CDs from publicdomainpictures.net. 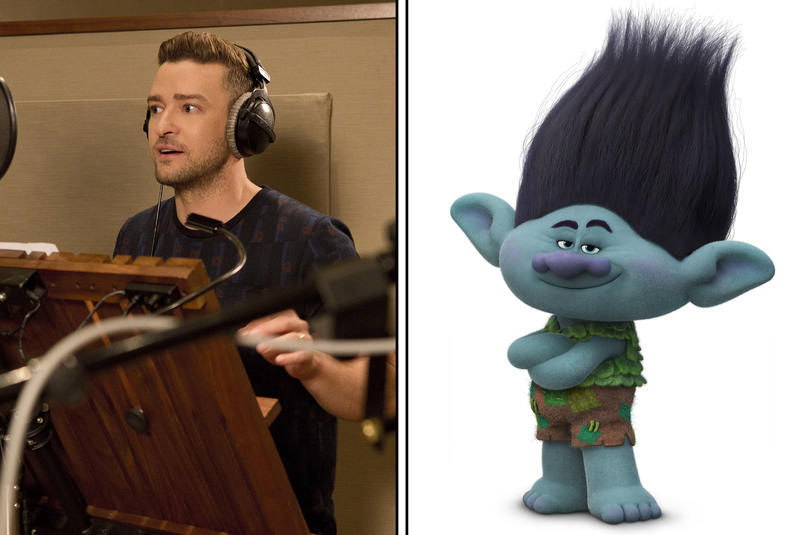 OJustin Timberlake and his character, Branch, from DreamWorks Animation. ther photos by L. Marie. 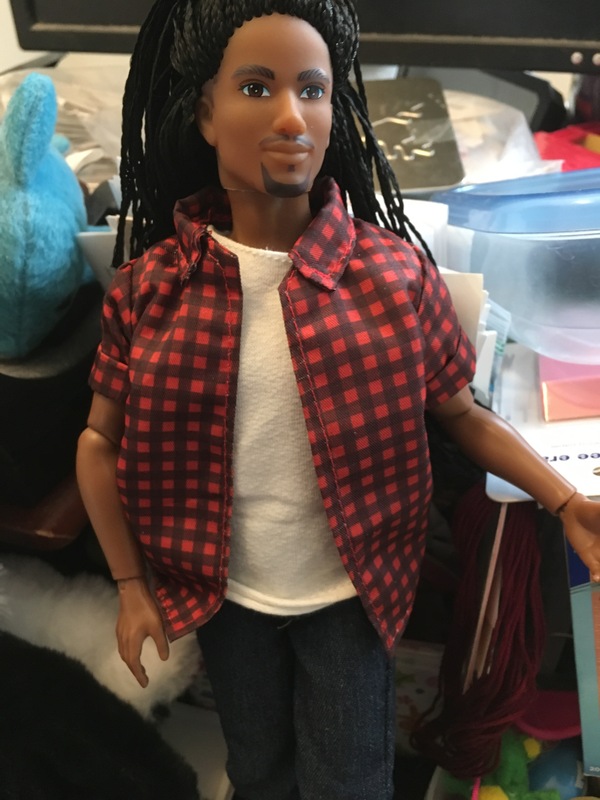 Malik is part of the Fresh Squad of dolls designed by Dr. Lisa Williams, founder of the World of EPI.